You read in last week’s post about how we use water for the hydraulic fracturing of a Marcellus Shale well. You also read that we strive to recycle every last ounce of the 3.9 million gallons of water that fracing requires. 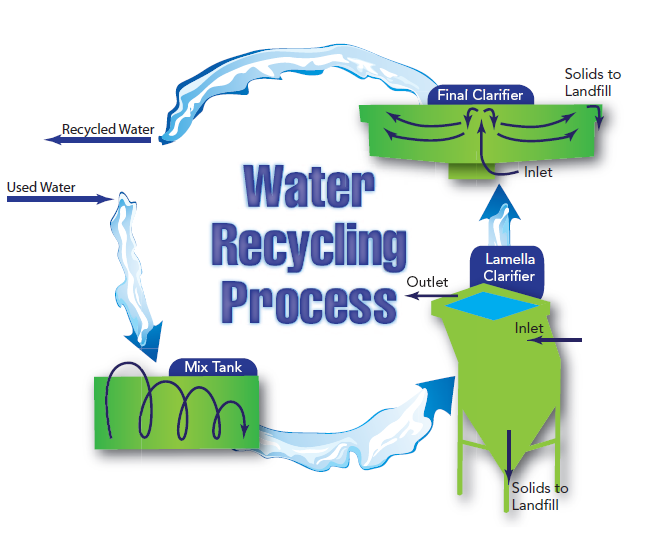 The ability to recycle that water is so important because we can reuse the recycled water to fracture new wells in the area, thus reducing the environmental impact. Here the water is cleared of remaining suspended solids and conditioned for 100% reuse in the drilling process. The reclaimed water is then transported back to a drilling site where it can be recycled for use. The overarching benefit of this system is the reduced water demand, reduced truck traffic and smaller carbon footprint. Cabot’s commitment to using environmentally friendly processes underscores our dedication to protecting the environment and leading the way as a good corporate citizen and neighbor to the residents of Susquehanna County. 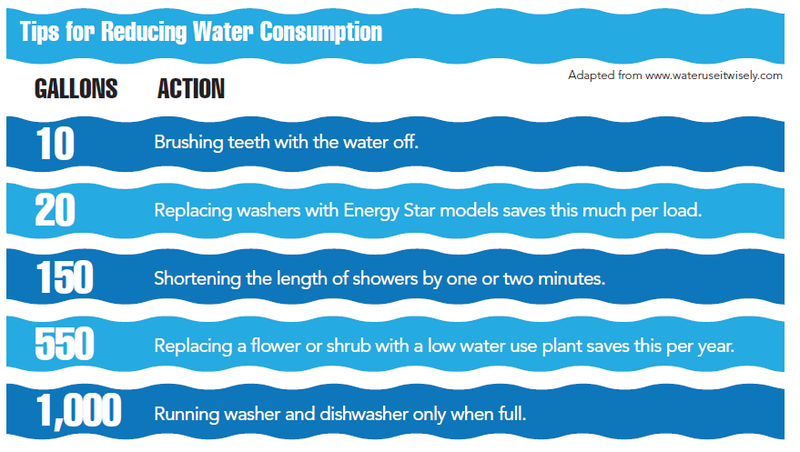 Take a look at these tips for reducing water consumption and reducing your own carbon footprint. I thought it was interesting that you use a “closed loop” water system when digging your wells. You talk about how this system is able to capture and contain all of the fluids recovered from drilling, completion and production options, which I think is really important because then you’re being careful that you’re not wasting any water. Thus, it seems like you are careful and thorough in your drilling and manufacturing. Thank you for sharing!